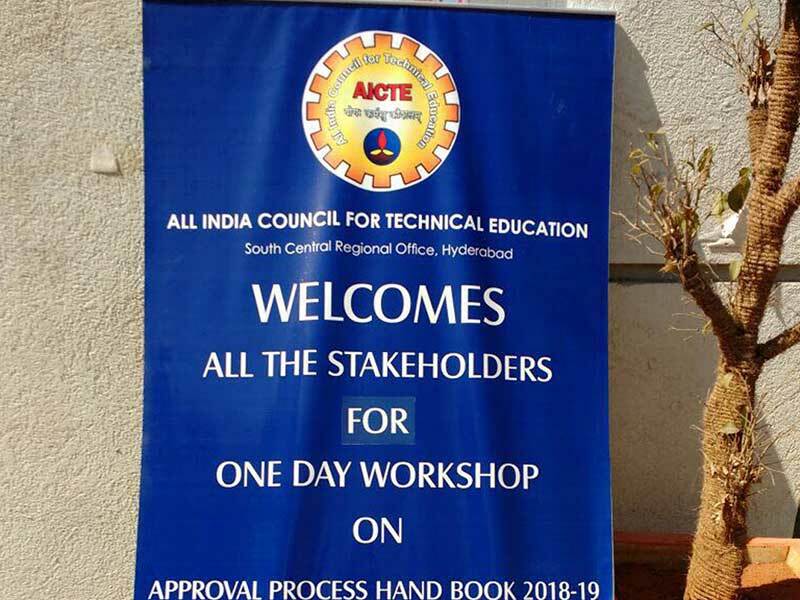 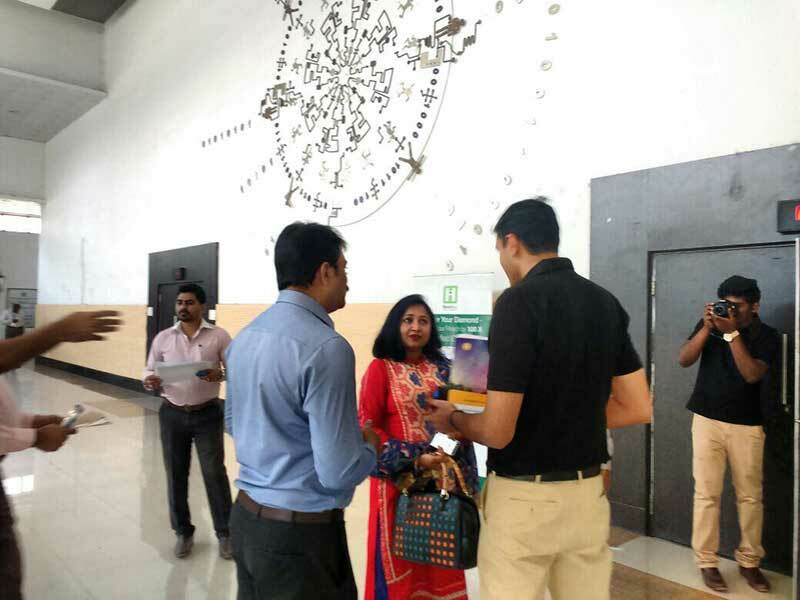 HireMee participated in the AICTE workshop on Approval Process Handbook for the year 2018-2019. 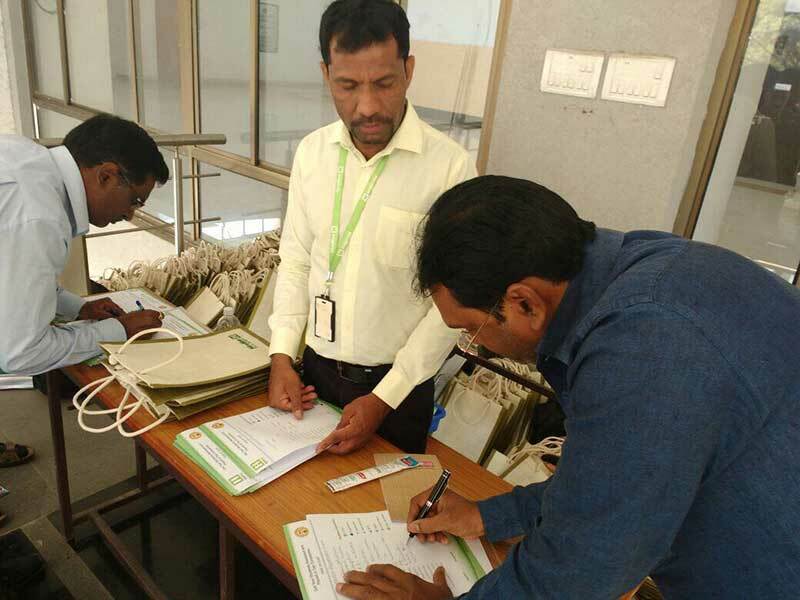 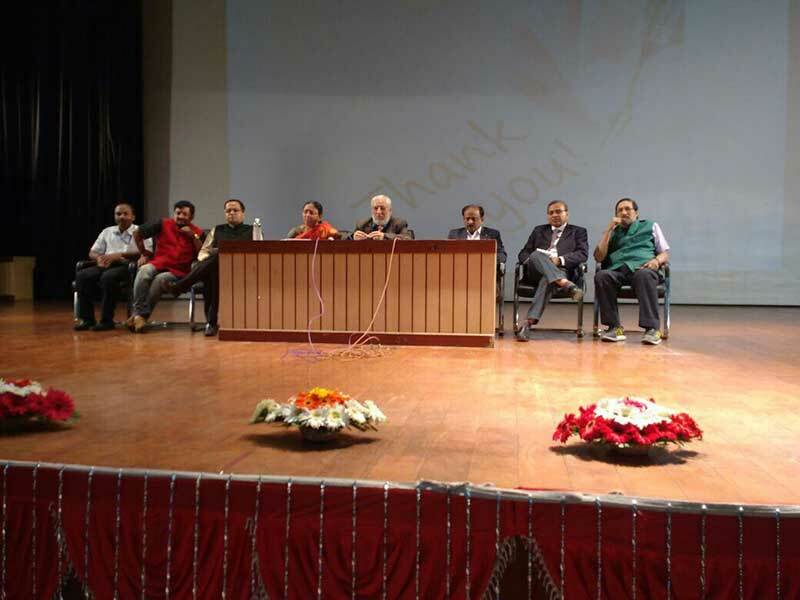 The workshop was held at the JNTU auditorium in Hyderabad on December 27, 2017. 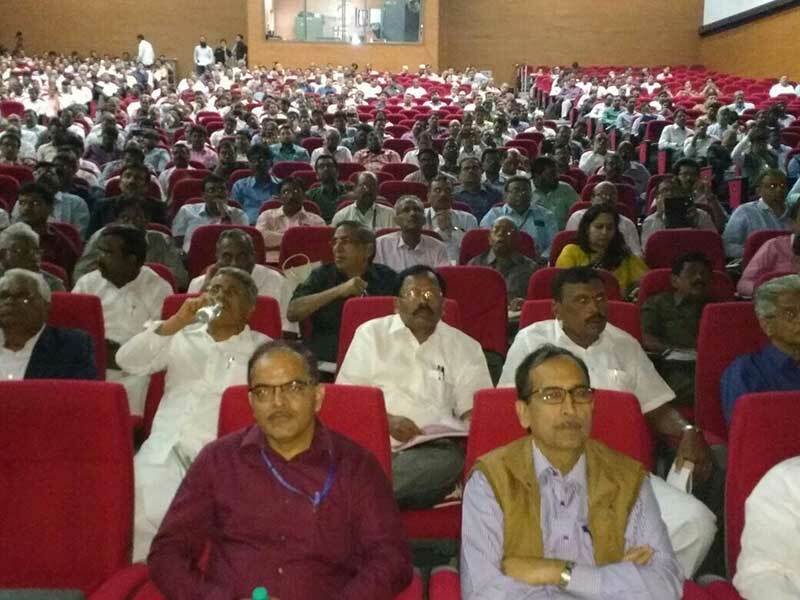 More than 400 colleges from 7 different states attended the event, with more than 700 principals and TPOs. 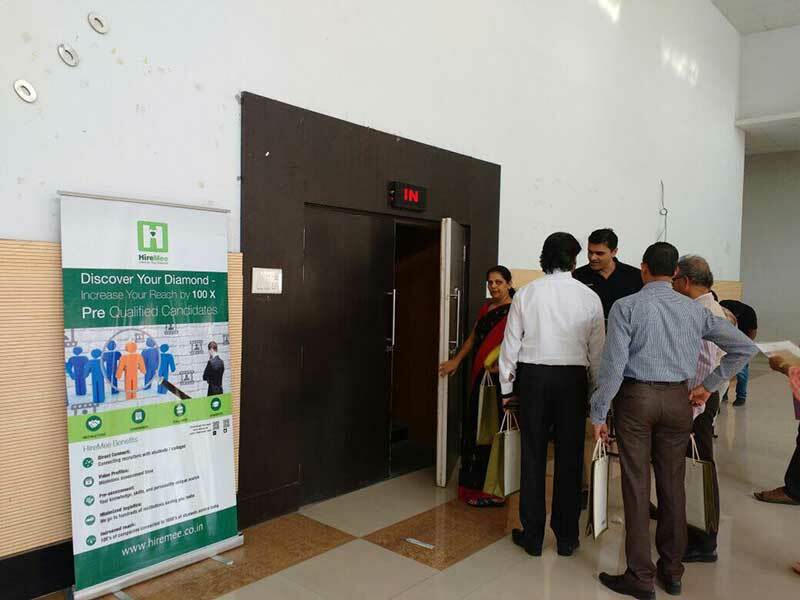 HireMee received an enthusiastic response with more than 300 registrations for its assessments. 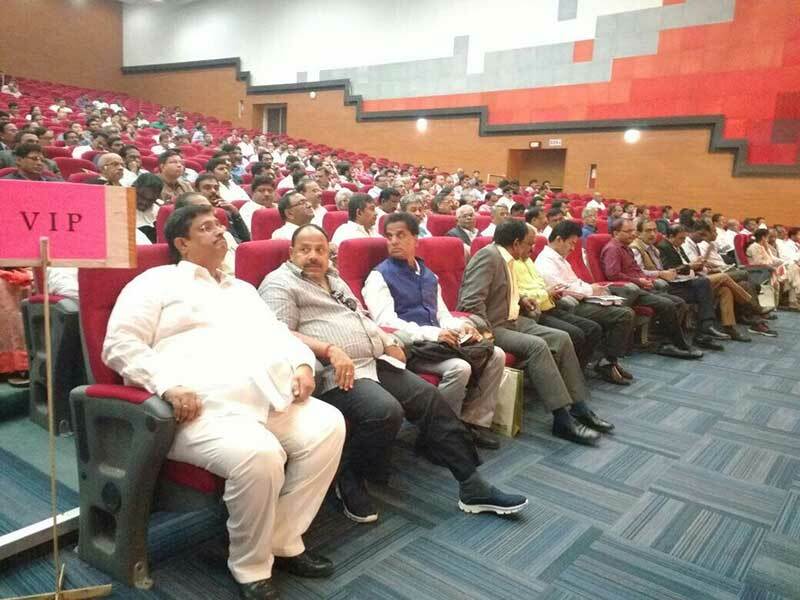 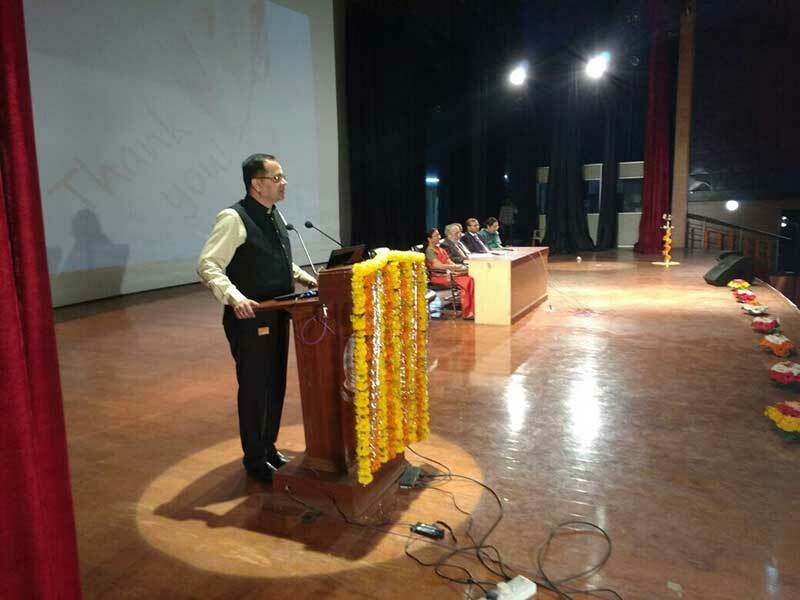 The guests at the event were Dr. Anil D Sahasrabuddhe, Chairman, AICTE, New Delhi; Dr. Usha Natesan, Advisor, Approval Bureau, AICTE; Dr. Ramesh Unnikrishnan, Director, AICTE; Dr. HariHaran, Expert committee member, AICTE; Dr. Swami and Dr. Sundaresan, regional officers, AICTE , AP and Telangana.